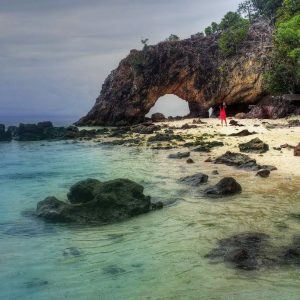 Phi Phi Islands the best way to visit this amazing Archipelago is by a Private Charter speedboat from Phuket, for travellers who want to go a different Route to following the masses. 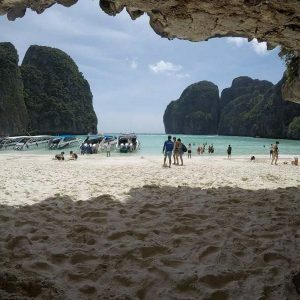 Phi Phi is one of the main tour destinations of Thailand it can often become a little overcrowded while standing on Maya Bay “The Beach” . 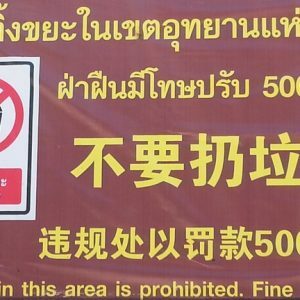 More and more now choose to take a private speedboat rather than a Join In Trip with other Tourist. 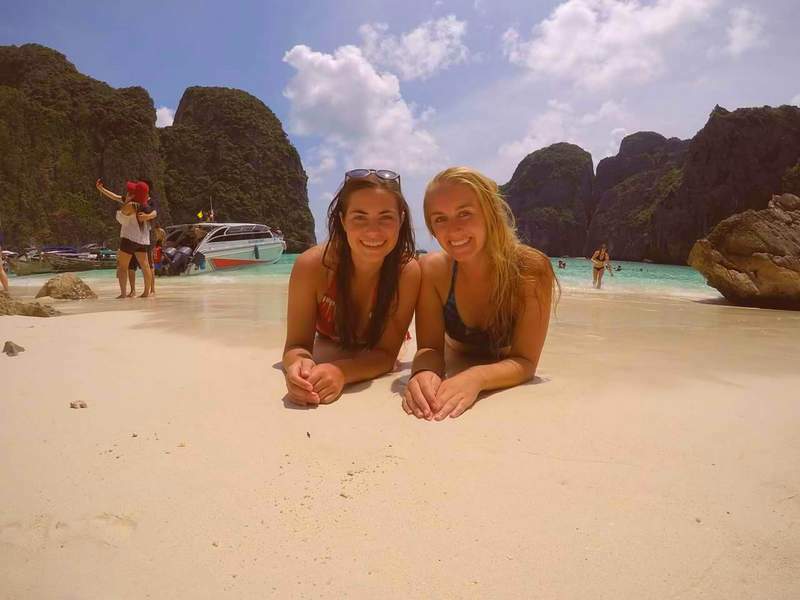 Phi Phi Island private speedboat day trips tend to start when you want to travel, normally around 9.00am. 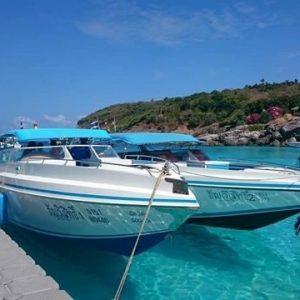 The private speedboat is yours and our boat captain will take you on your own private adventure to Koh Phi Phi islands you can spend time in Phi Phi Don eating lunch and looking around the island many shops. We can also arrange a private buffet lunch on the boat or beach. 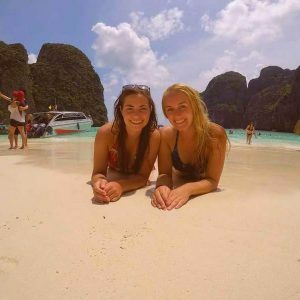 Our private tour guide is yours for the day and they will take care of everything for you. Phi Phi Islands Private Charter Private Sightseeing? 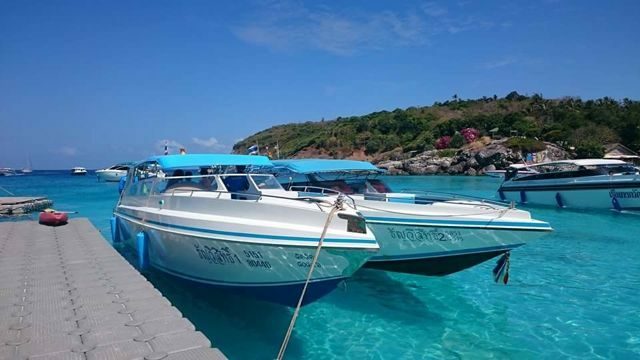 Our speed boat charter service includes all Private transfers, Air conditioned transport to and from hotel, snack, fresh fruits, soft drinks, tea, coffee, life jacket, snorkeling equipment, Thai National / European guide, lunch and free soft drinks on the Speed boat. With Departures from Chalong and Boat Lagoon Marina. 12.30 am Lunch served at the beach front restaurant overlooking the crystal clear waters of Tonsai Bay. 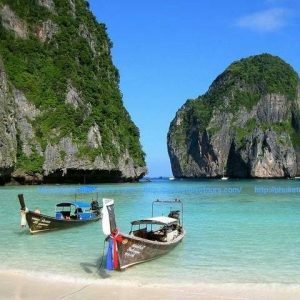 4.30 pm Arrive at Phuket Pier for return transfers back to you Hotel resort…. 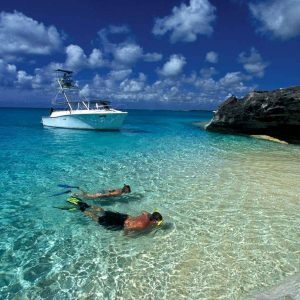 Fishing & Scuba diving these can be added to your Speedboat Day out. 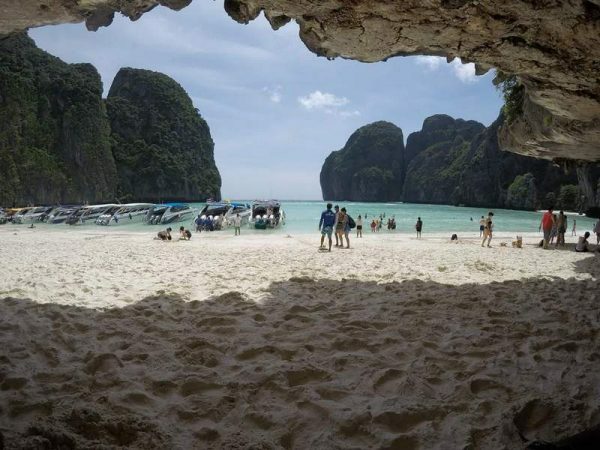 Option 1 Phi Phi Islands Trip Boat Size is 6 – 10 Persons includes Set Thai Lunch and (optional VIP Lunch available + 500 per person) No Park fees included. Option 2 Phi Phi Islands Trip Boat sizes 10 – 16 Person Includes Set Thai Lunch (optional VIP Lunch available + 500 per person) No Park fees included.